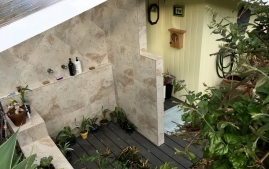 We just loved the old shower and this one will take some getting used too, it still has that ‘new-shower-smell’ -not really, but it is VERY different! 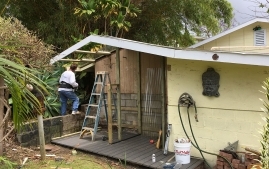 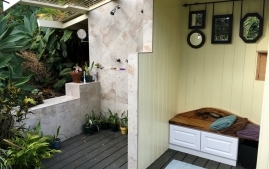 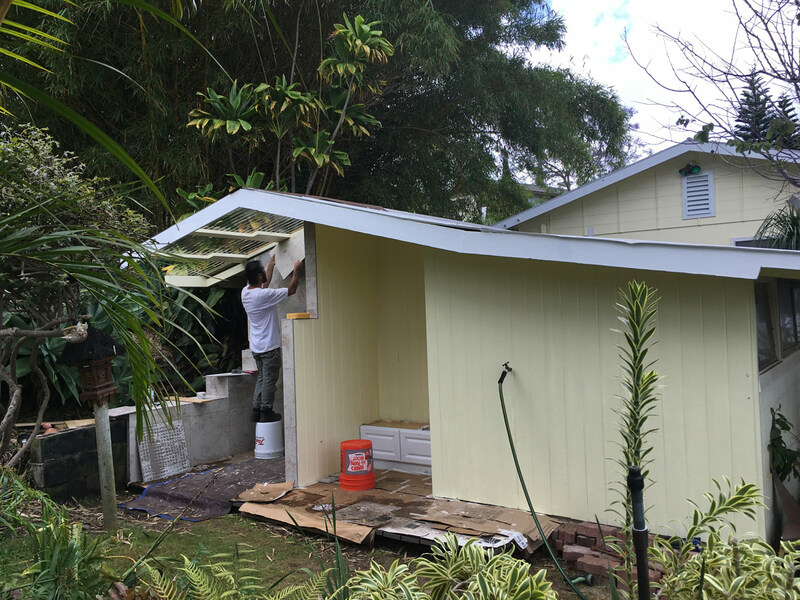 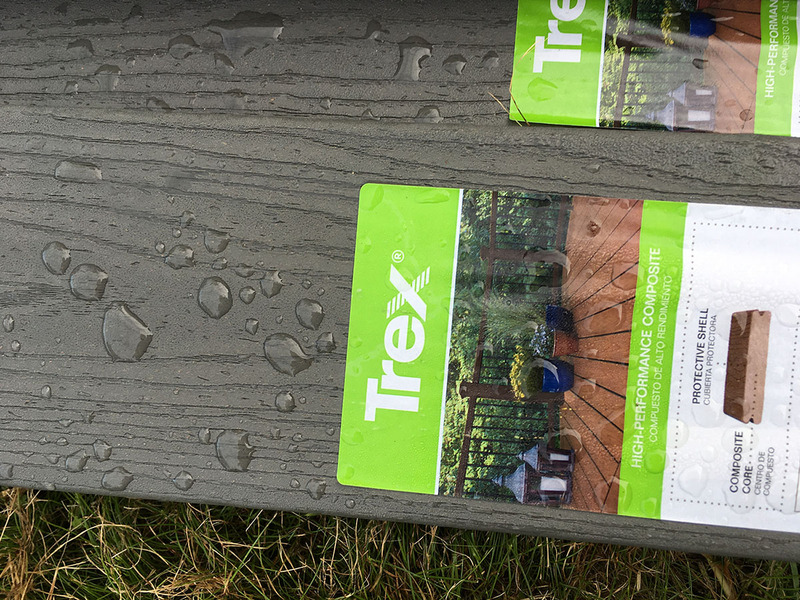 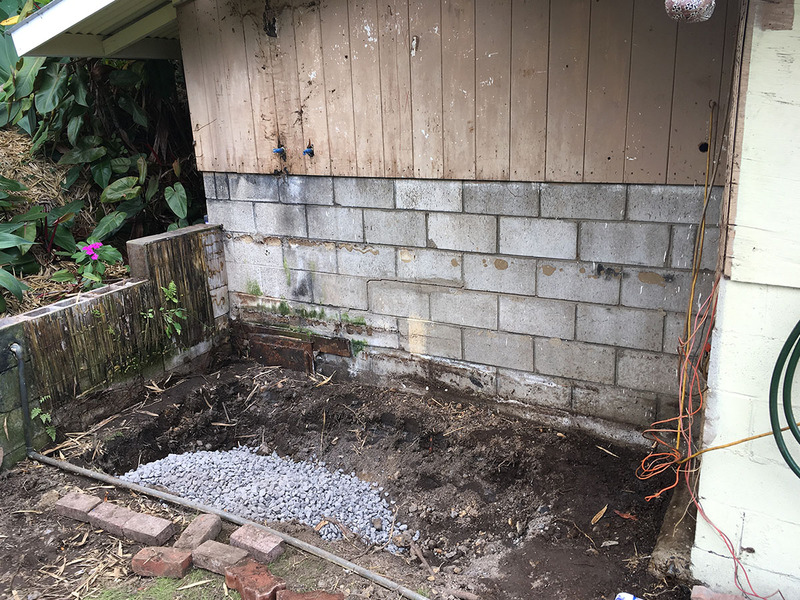 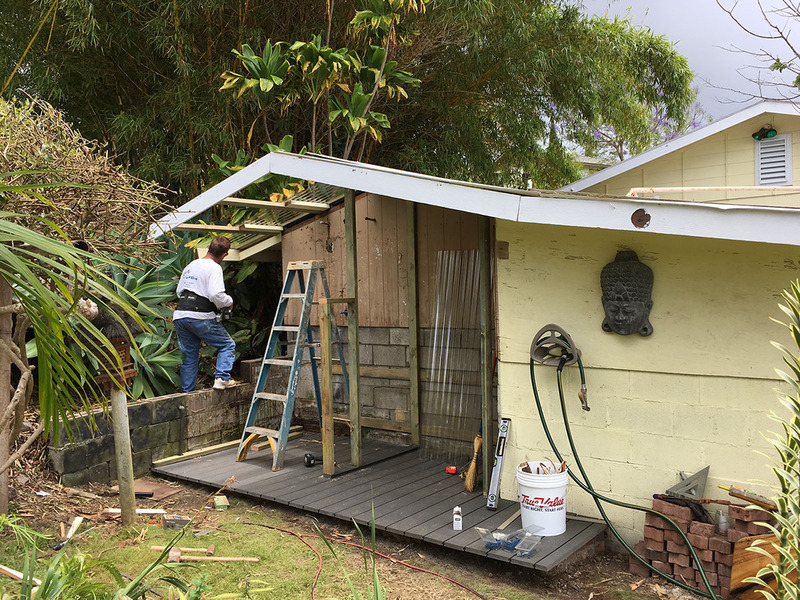 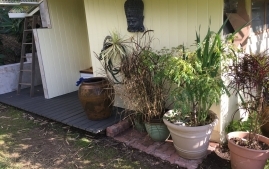 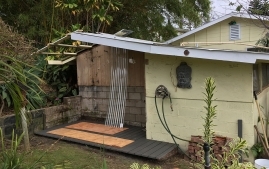 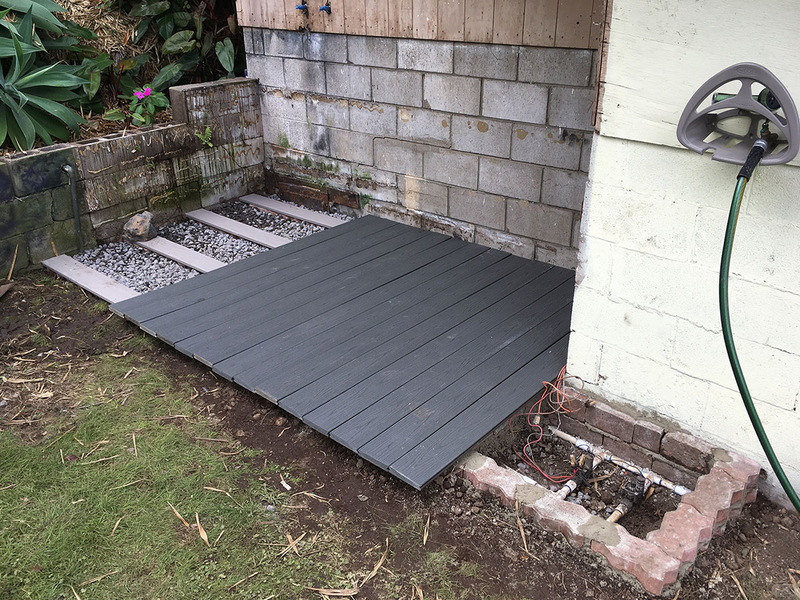 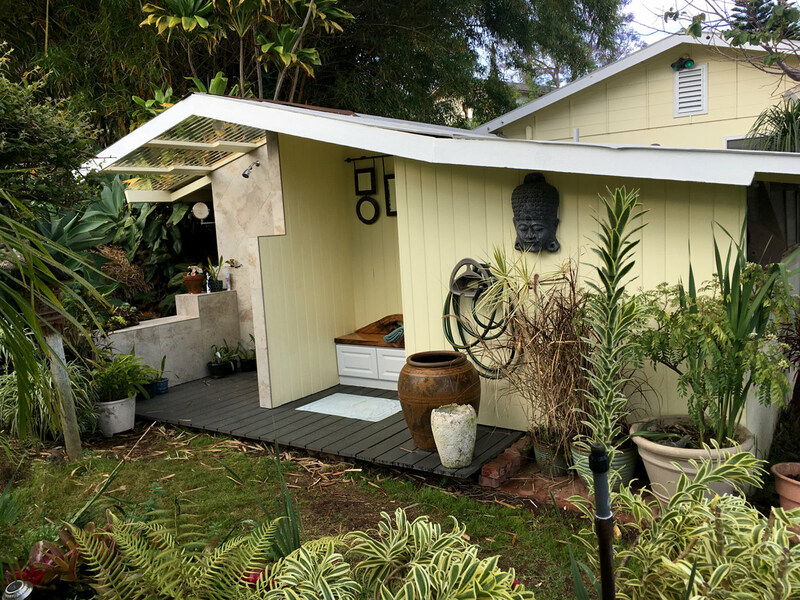 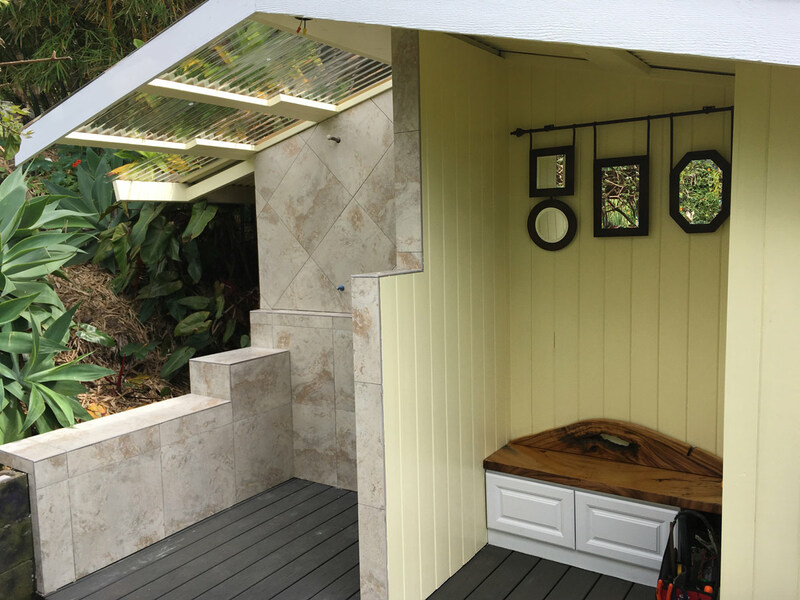 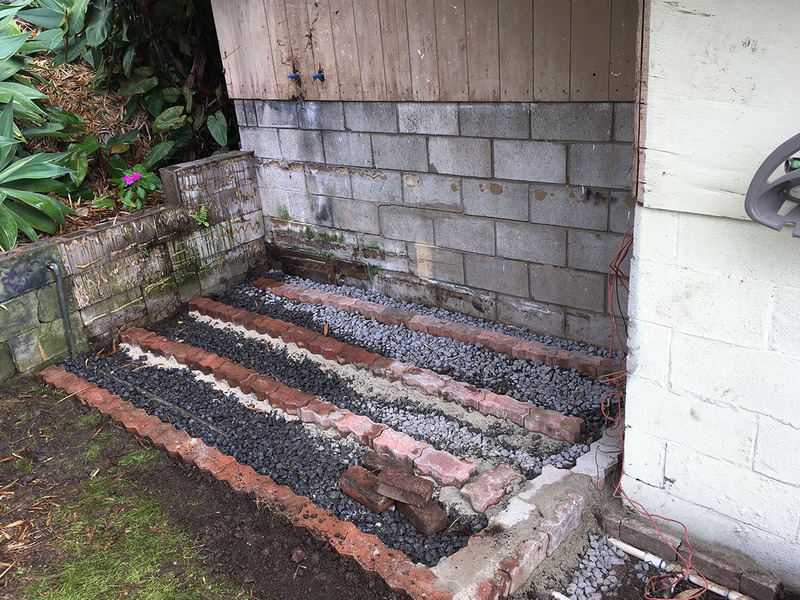 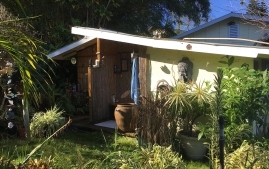 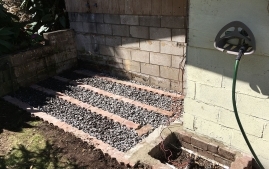 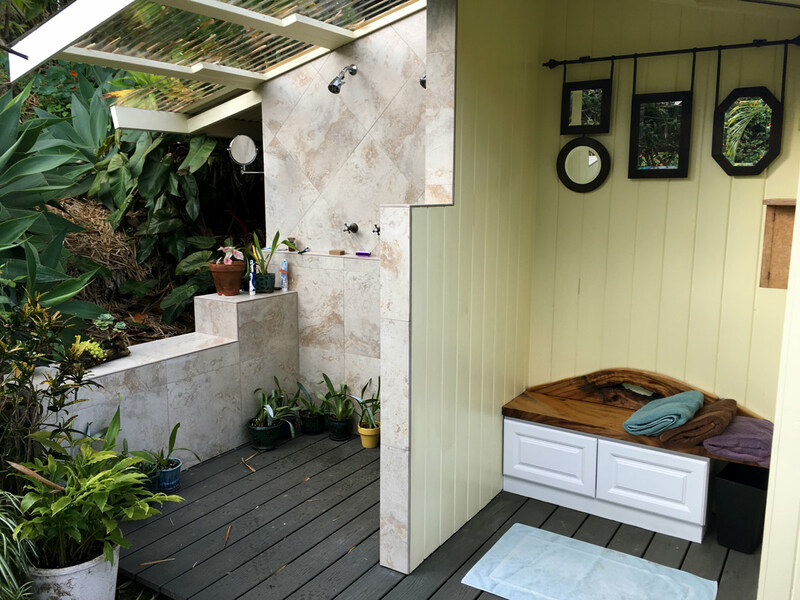 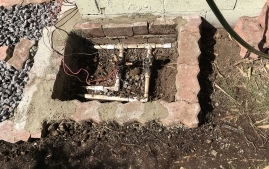 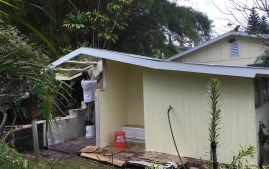 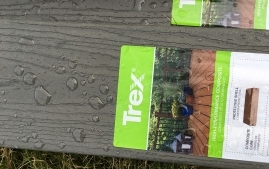 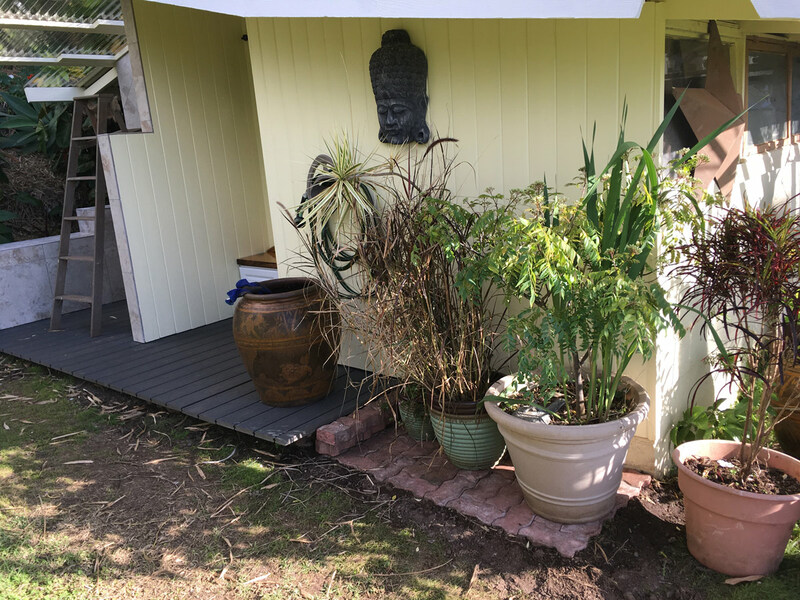 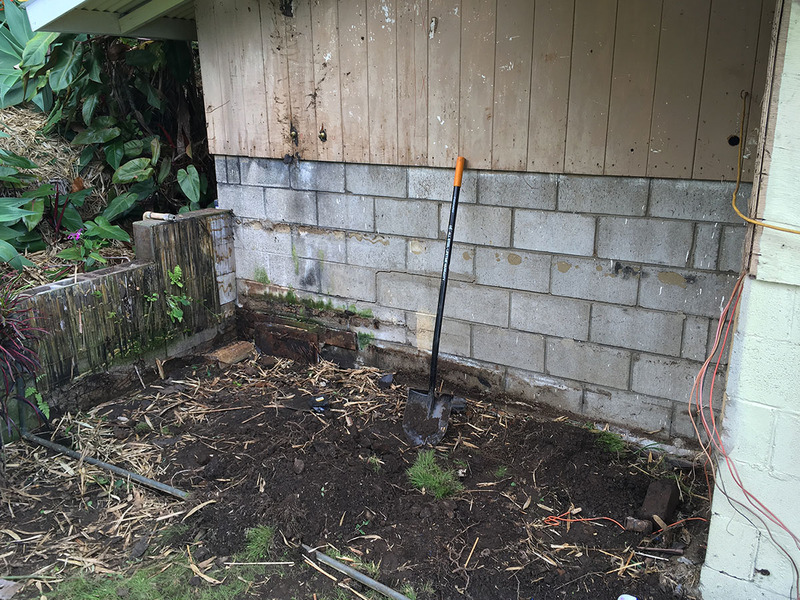 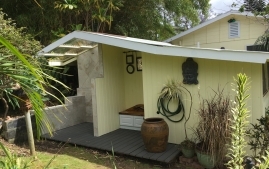 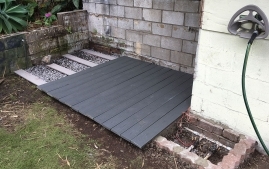 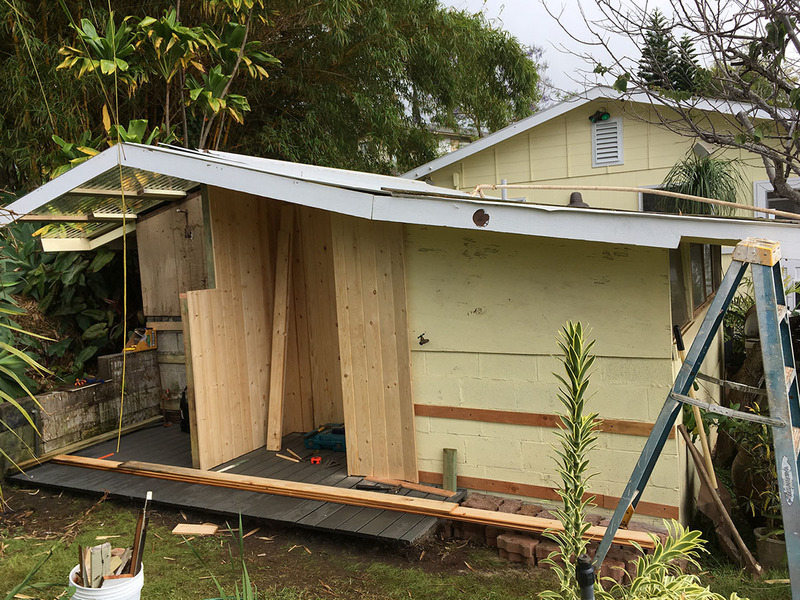 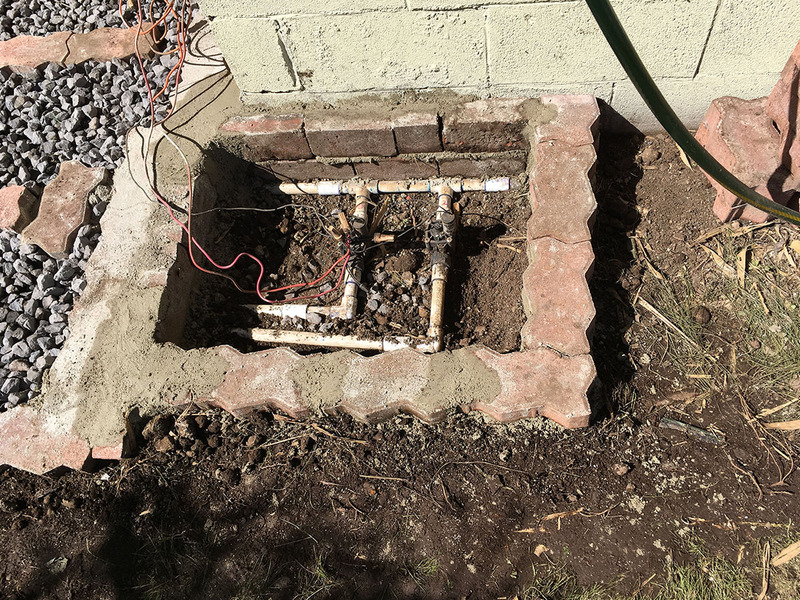 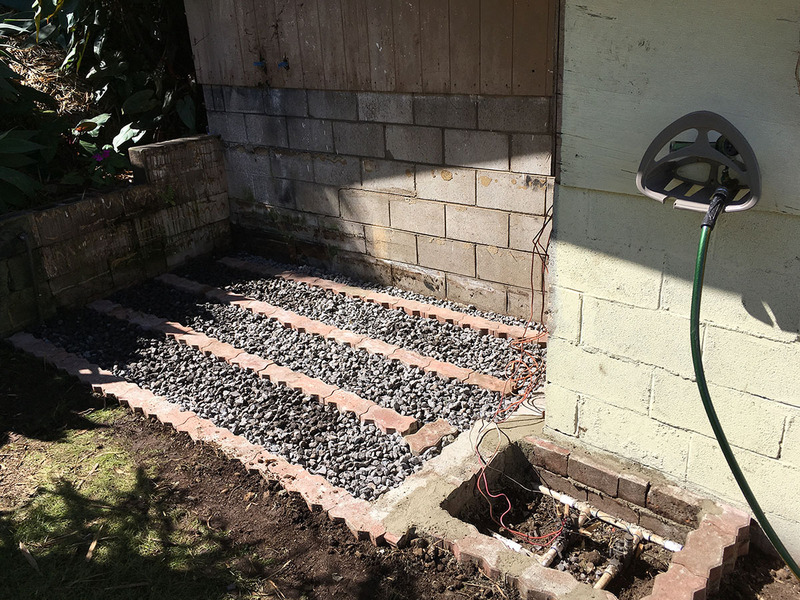 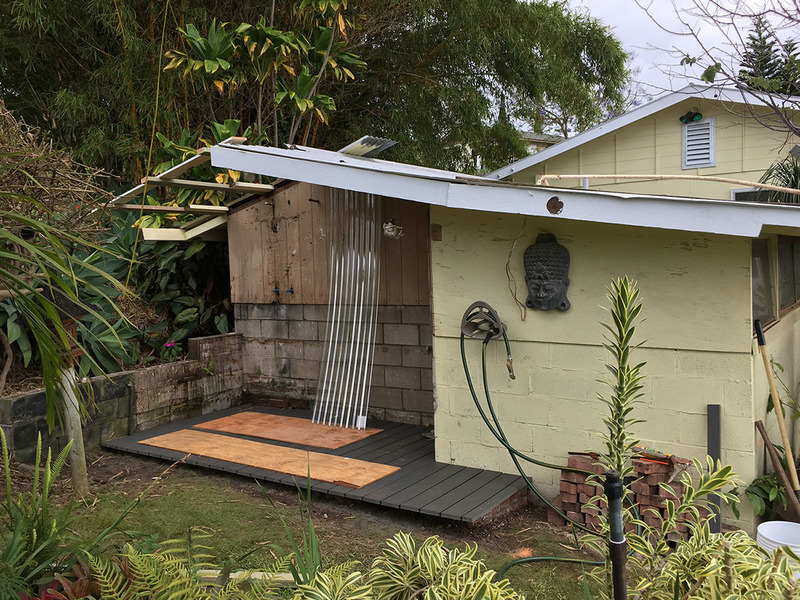 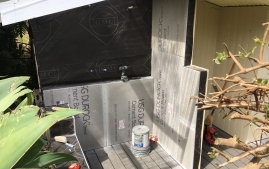 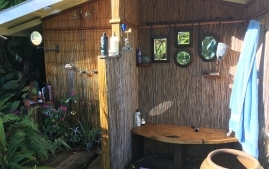 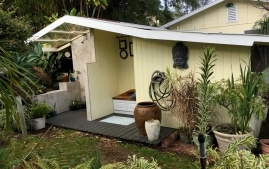 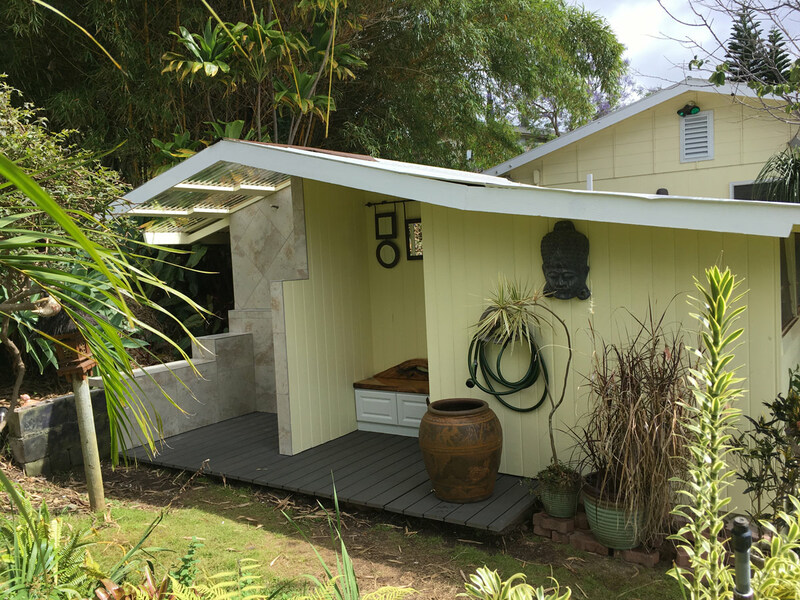 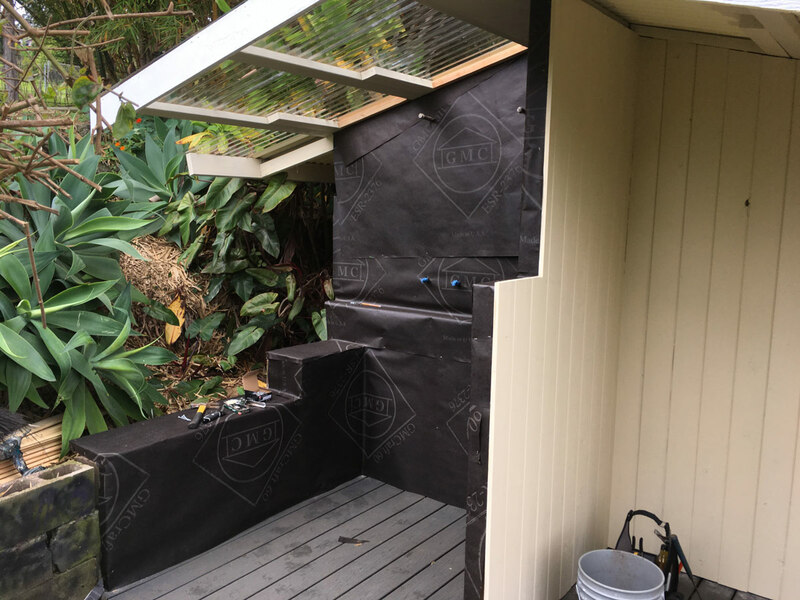 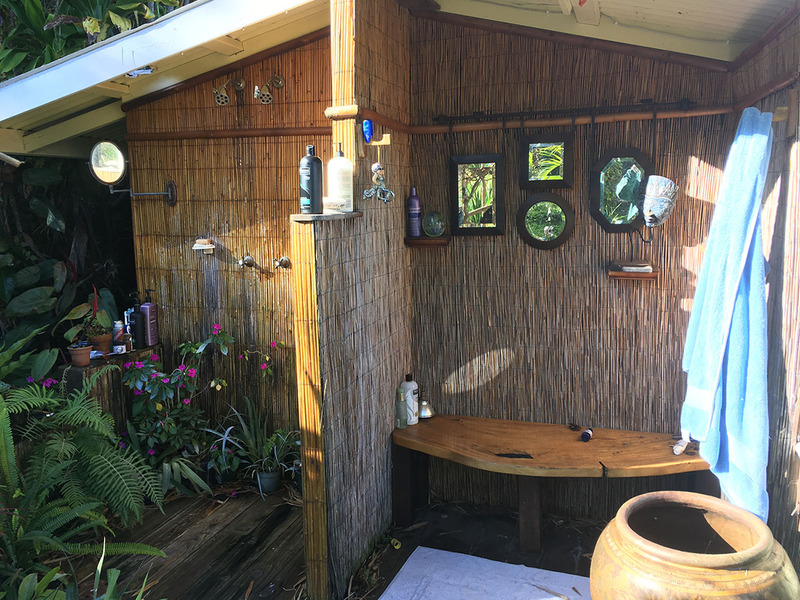 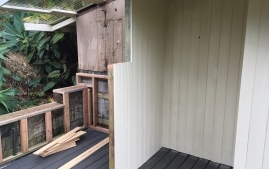 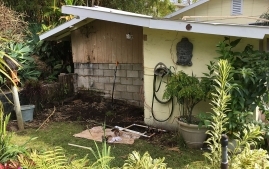 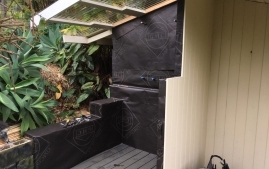 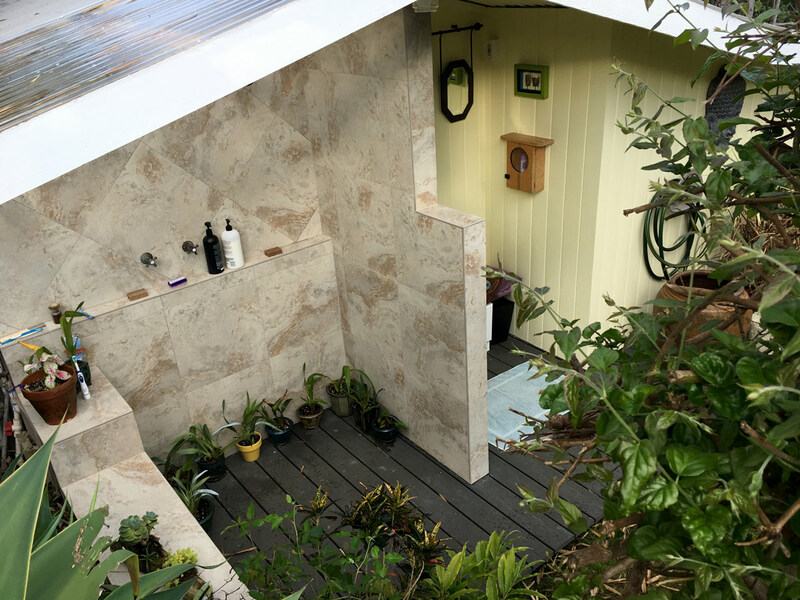 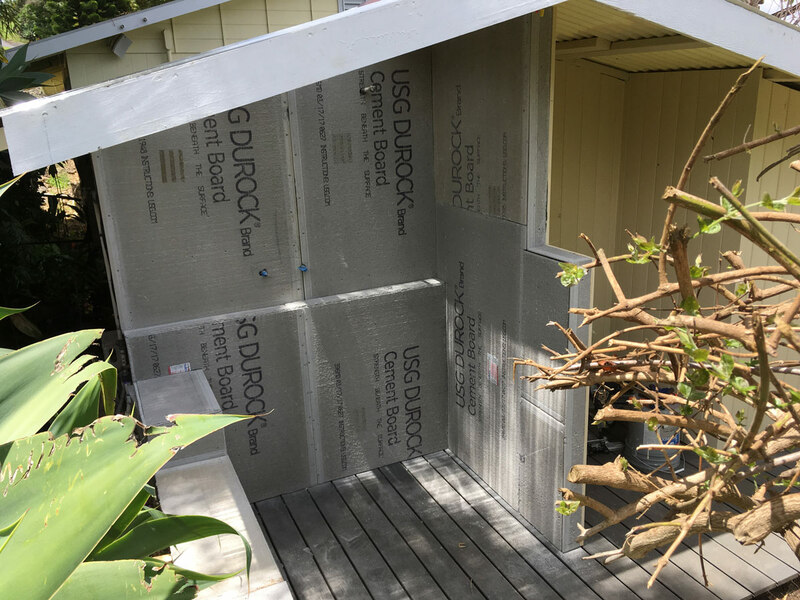 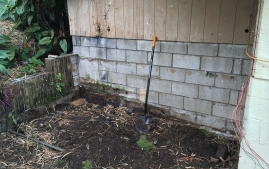 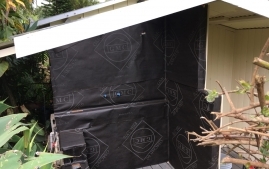 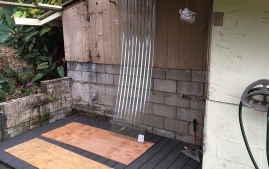 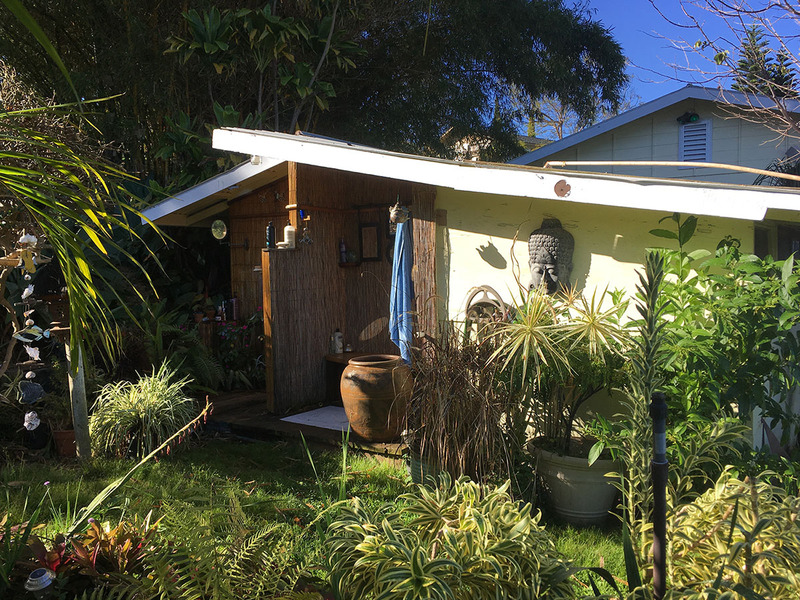 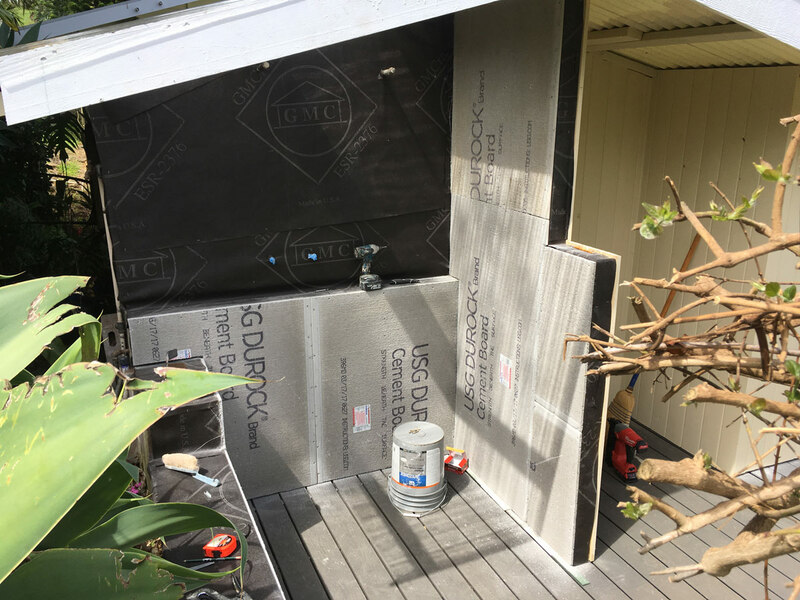 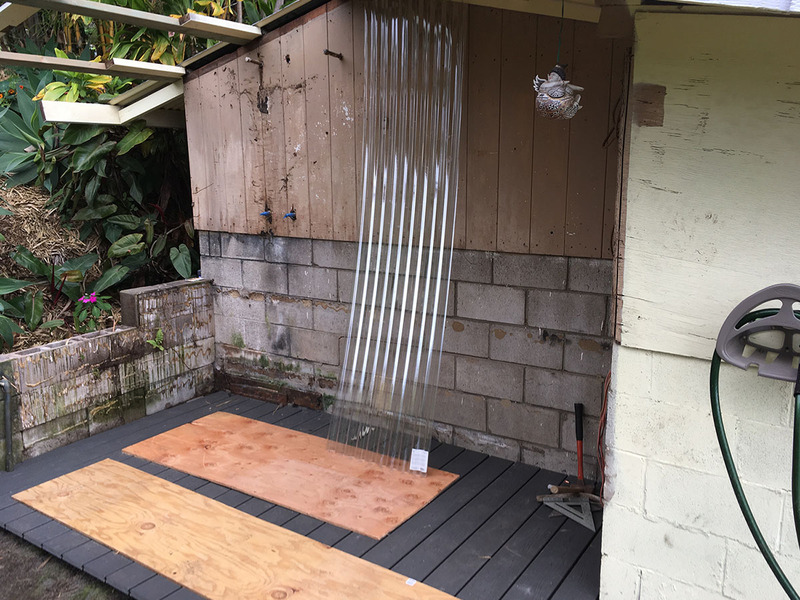 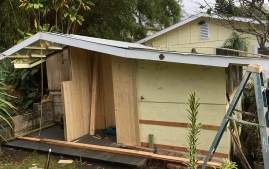 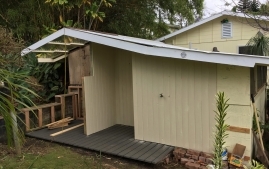 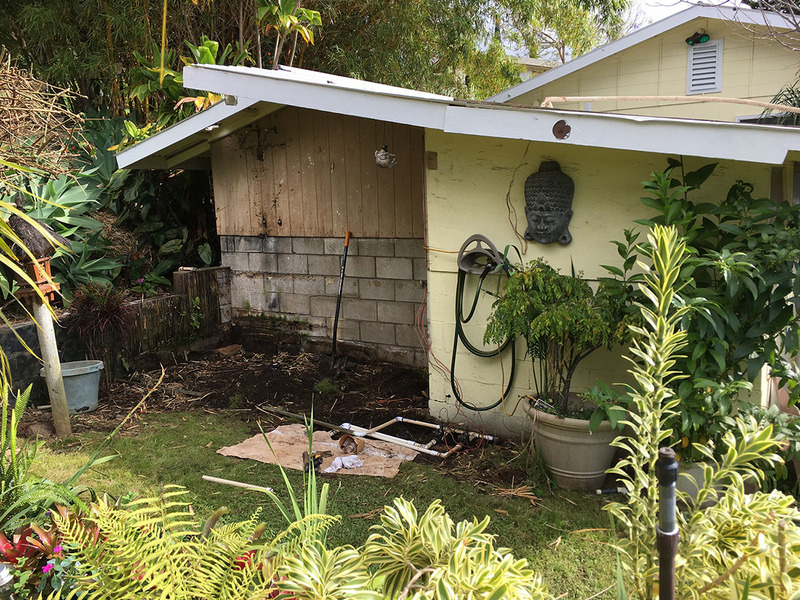 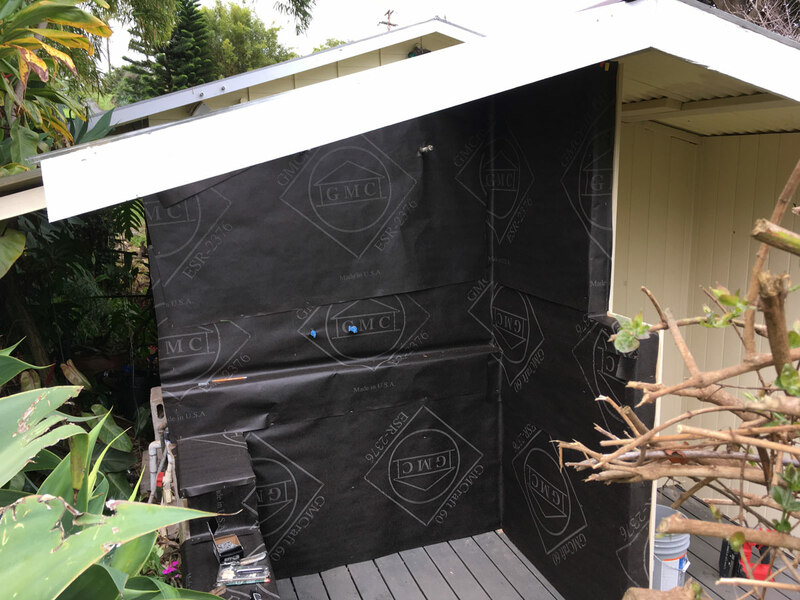 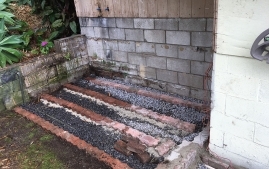 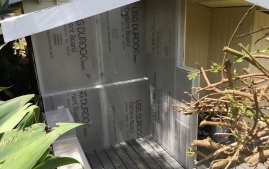 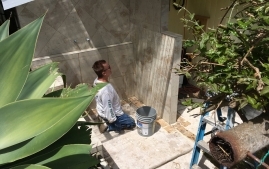 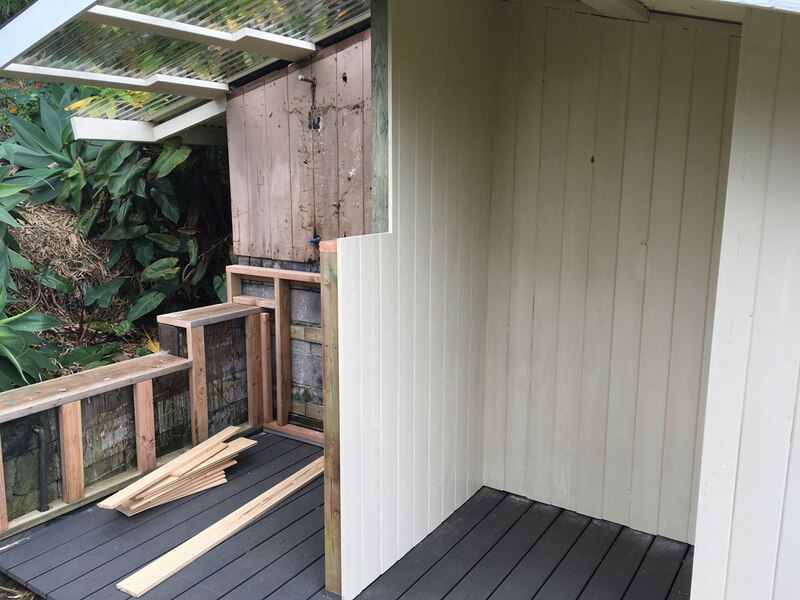 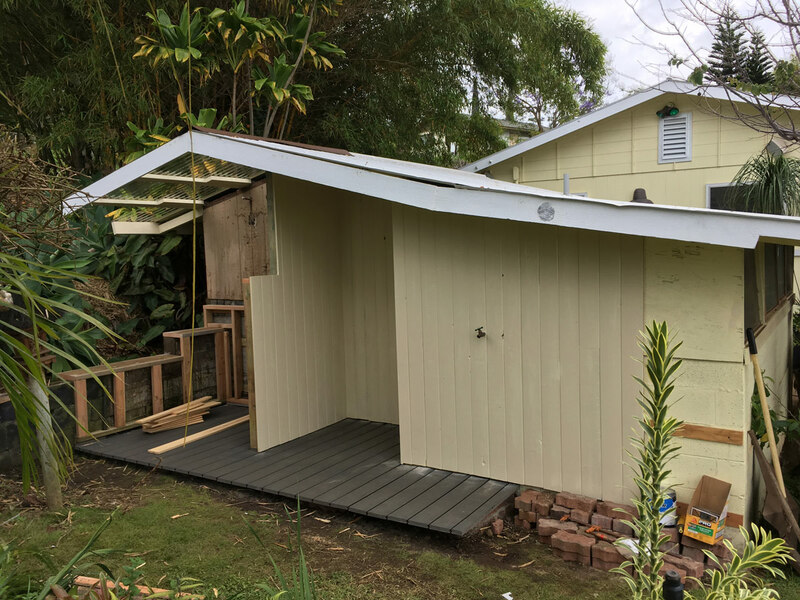 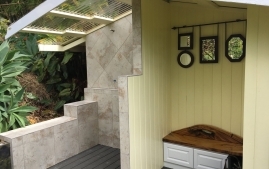 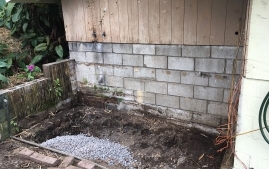 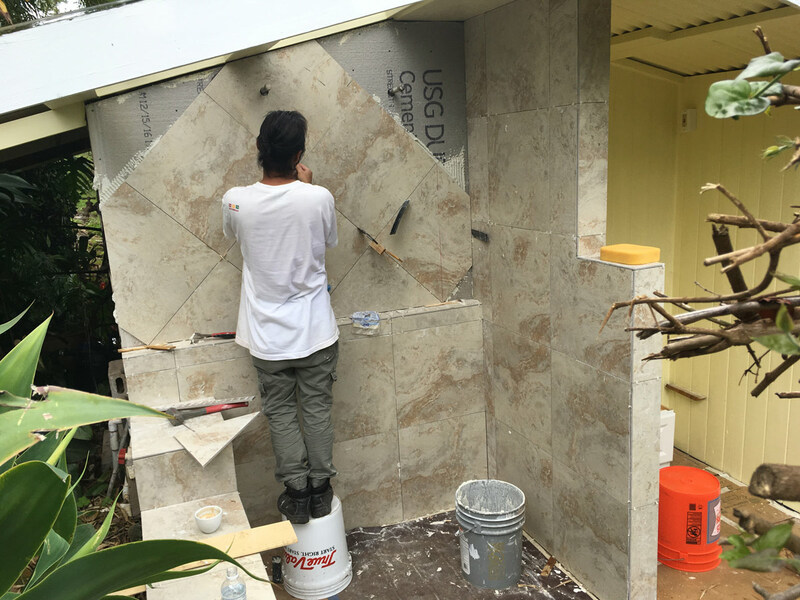 That said, the old one was from 2009 so it was time to remod the old outdoor shower –the bamboo and wood were rotting… This time Trex and tile, so I’ll never have to do this again! 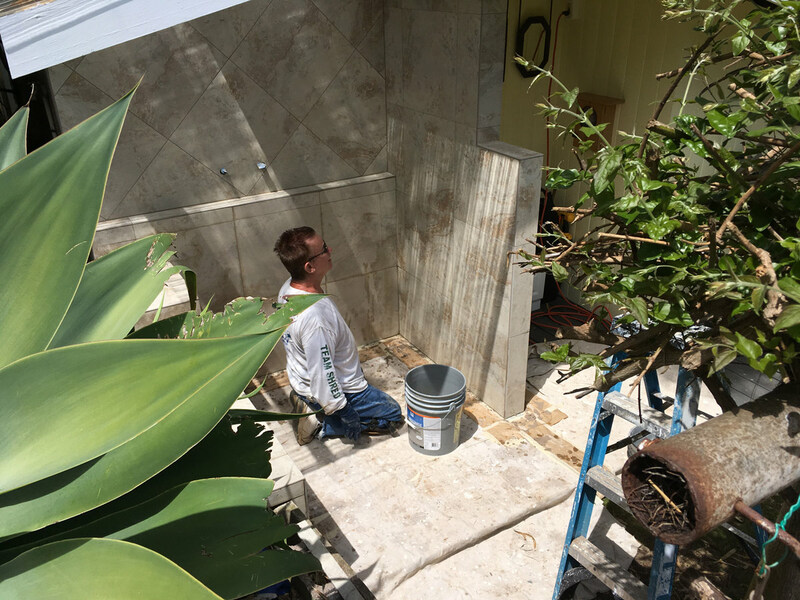 Soup to nuts and 3 weeks of indoor showers and today we christened the new one! 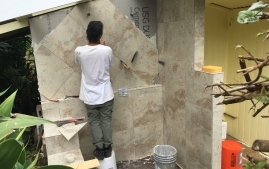 PreviousThat’s right hands down -everyone’s favorite Dorito turns 60!